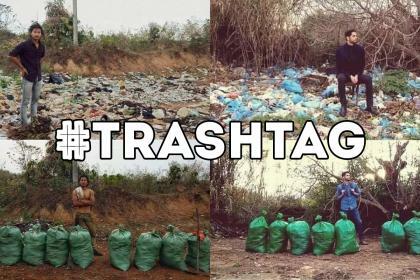 The #trashtag challenge is a new viral challenge having people taking pictures of a littered area before and after cleaning it up. Finally a challenge you can do without being in fear for your life! 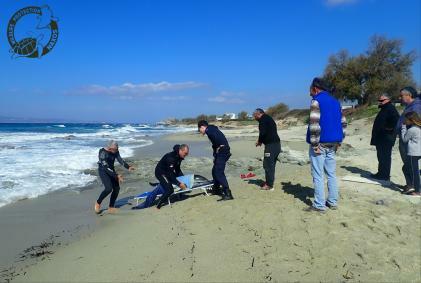 On March 2nd 2019, the naxos wildlife protection association received a call reporting a small dolphin in trouble in Kastraki beach. This is the story on how humans worked together to save A marine life.